Sponsored stories are advertisements for a product that often will be displayed to a Facebook user's friends after he interacts with a certain product or brand. A users might for example click "like" on a product page or check in at a local cafe or shop. These likes or check-ins tend to go by fairly unnoticed in people's timelines, so Facebook offers the businesses the option to "sponsor" the story. When a business sponsors check-ins for instance, the check-in will be highlighted in the news feeds of the users' friends, attracting more attention. 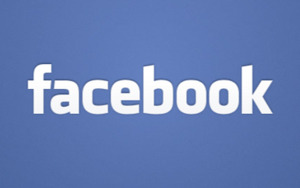 In the U.S., a class action lawsuit is pending regarding the use of Facebook members' endorsements without permission.